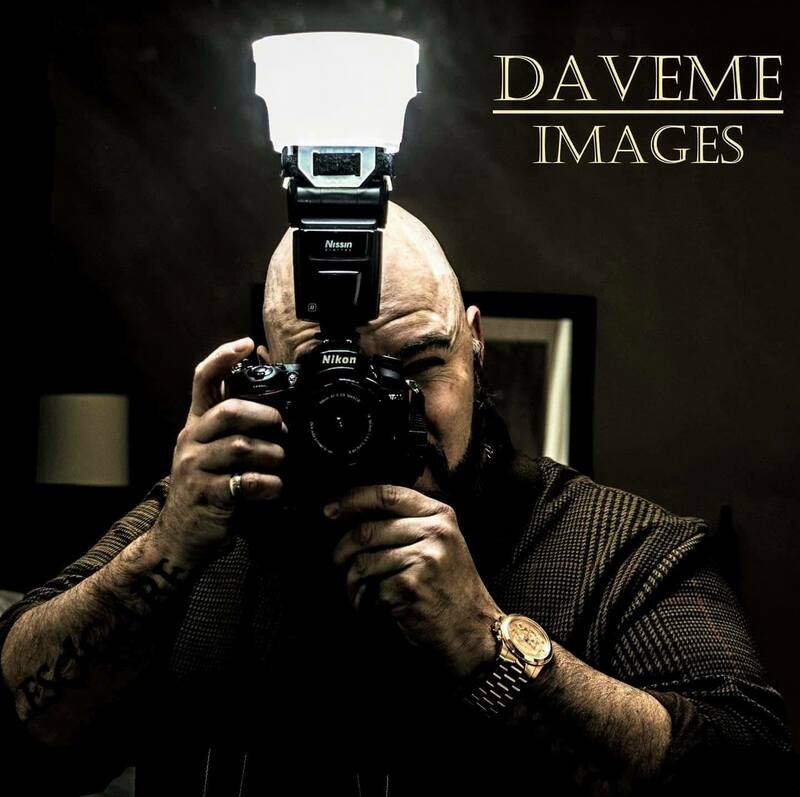 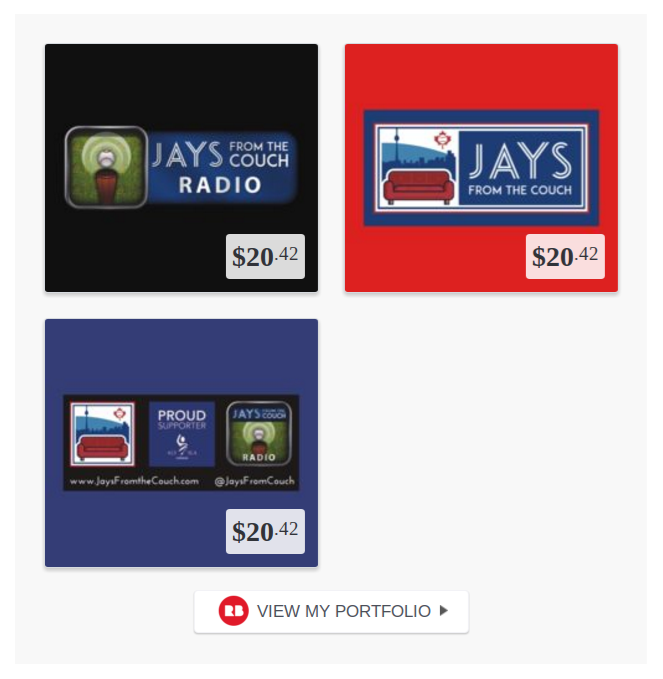 JFtC Radio presents Ep190 of our podcast. 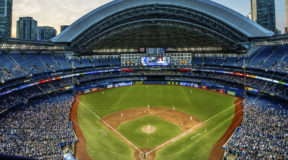 This week, we get you set for the Blue Jays’ 2019 season with storylines, roster talk and predictions. 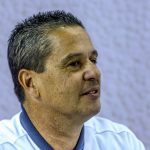 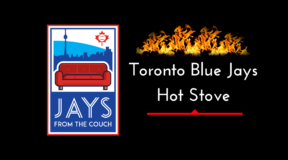 Jays From the Couch Radio- Complete Toronto Blue Jays Audio – JFtC Radio Podcast Ep190- the 2019 Blue Jays Season! 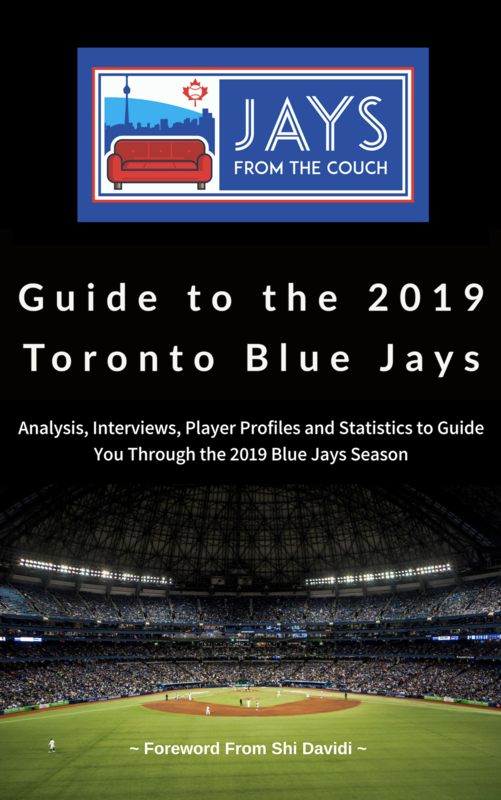 Grab your Jays From the Couch Guide to the Toronto Blue Jays in paperback and electronic version on Amazon! 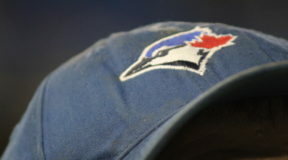 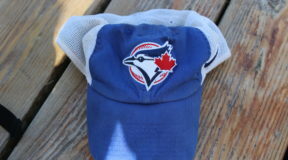 PREVIOUS Previous post: Get Ready for a New Brand of Blue Jays Baseball! 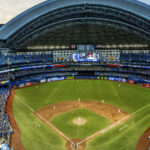 NEXT Next post: What will happen to Brandon Drury when Vlady Jr. is called-up?